Sign up for the latest motorsport business news! 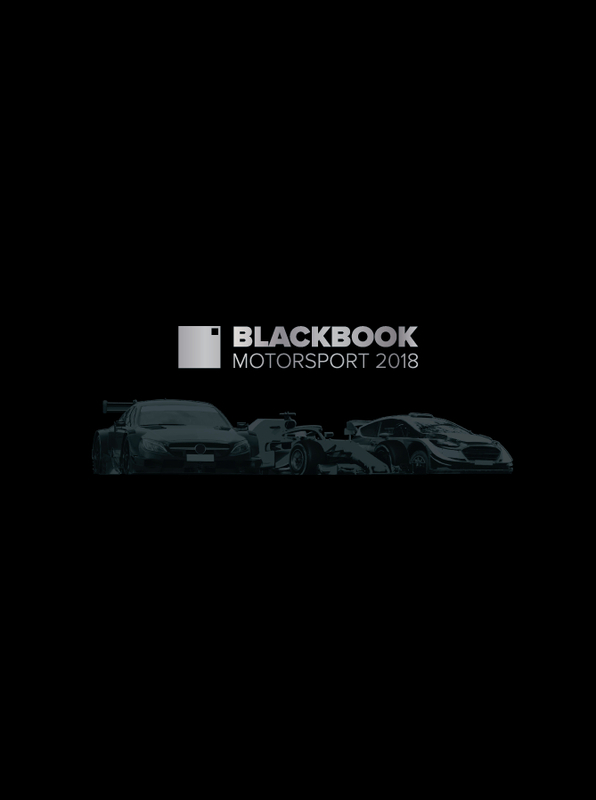 The Motorsport industry’s business annual. Insights and analysis into the top racing series in the world.